Huffington post recently featured an article about how “Achieving Repeated Entrepreneurial Success Comes Down to the Team”. This article follows several team’s that have achieved continued entrepreneurial success and some of the learning that has helped them along the way. Monnit’s very own CEO, Brad Walters, and Executive VP, Nick Mecham, were featured as one of these teams. You can read the full article at http://www.huffingtonpost.com/entry/58f4023de4b04cae050dc8a3. Are you interested in Enterprise or Industrial IoT? 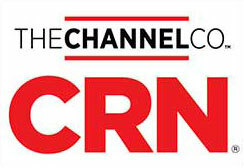 Check out CRN’s Q&A Session with Monnit CEO, Brad Walters. The article talks about Monnit’s new ALTA sensors platform, as well as requirements and opportunities within Enterprise and Industrial IoT. SALT LAKE CITY, UTAH – April 5, 2017 – Monnit Corporation (www.monnit.com) the leading provider of low-cost, remote monitoring IoT solutions, announced today former Digi International Chairman and CEO, Joseph T. Dunsmore has joined its board of directors and business team. Dunsmore brings exceptional business technology growth experience and is well-equipped to help Monnit through oversight at the board level, strategic efforts with cross industry enterprise partners and in attracting top talent while delivering profitable growth. 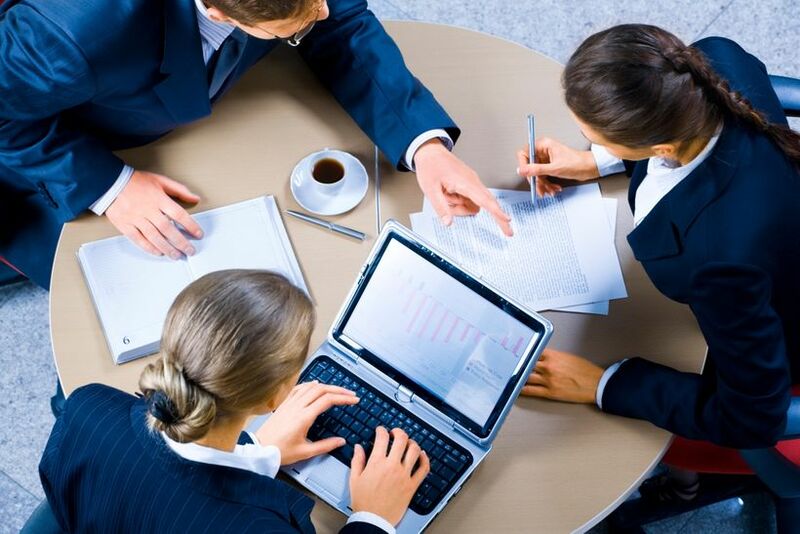 “There are few people I know who get business strategy and tactics as well as Joe does. It is a huge honor for our team to have Joe join our board and assist in our lofty, enterprise-focused business objectives. Joe has a unique perspective on the Internet of Things and is respected as an enduring visionary in technology evolution. We wholeheartedly welcome him to our team”, said Brad Walters, Monnit Founder, CEO and Chairman. Dunsmore served as Chairman and CEO at Digi International, and in executive leadership capacity for Lucent, US Robotics and AT&T. Recognized as a pioneering expert in M2M and Internet of Things technologies, products and markets, Joe is also a distinguished recipient of the Ernst & Young Entrepreneur of the Year Award for Technology Business. Fifteen years of Dunsmore leadership at Digi International earned recognition by Forbes as one of the 200 Best Small Companies in America and by Fortune as one of the 100 Fastest Growing Small Companies in America. “I am very excited to join the Monnit Board and business team. I believe Monnit has the opportunity to be one of the leaders in the Industrial Internet of Things with our very unique wireless sensor system value proposition.” commented Dunsmore.